Alan Burnett has spent more consecutive years “in the Batcave” than anyone in animation history. Not counting his stint on “Super Friends” in 1983, Burnett has constantly helped bring the Batman’s legacy to animation since 1991 â€“ when he began scripting episodes of “Batman: The Animated Series,” the Emmy(R)-winning production widely considered a pivotal moment in American animation. This summer, the latest animated venture into the Dark Knight’s mythos takes an altogether different approach than anything produced during Burnett’s 17-year association with the character. Burnett served as movie story editor and the writer of the anchoring segment of “Batman Gotham Knight,” the third in the ongoing series of DC Universe animated original PG-13 movies. “Batman Gotham Knight” is a fresh and exciting new film weaving six interlocking stories that reveal Bruce Wayne’s journey to The Dark Knight, each with stylish art from some of the world’s most revered Japanese animation visionaries. The film features stories written by several of the most talented scribes of film, comic books and animation, including Burnett, Academy Award(R)-nominated screenwriter Josh Olson (“A History of Violence”), David S. Goyer (“Batman Begins:), Jordan Goldberg (Associate Producer, “The Dark Knight”), and award-winning comics writers Greg Rucka and Brian Azzarello. 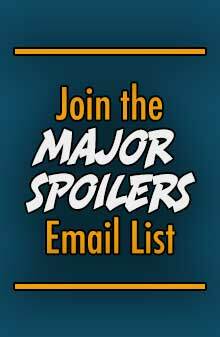 Burnett, Azzarello and Josh Olson, along with producer Bruce Timm, have already confirmed their participation on the panel following the world premiere of “Batman Gotham Knight” at Wizard World Chicago in late June. 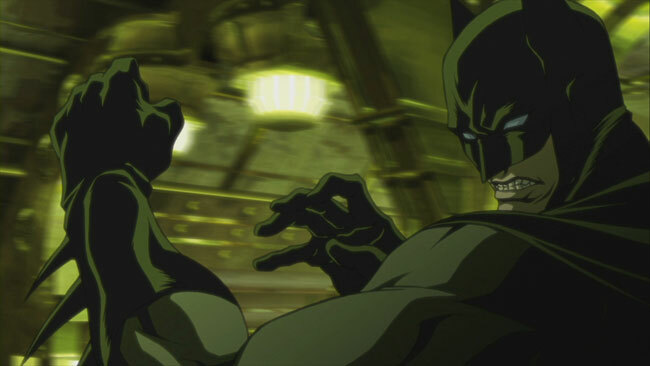 “Batman Gotham Knight” will arrive July 8, 2008 on DVD and Blu-Ray disc, and will also be available that day On Demand via digital cable and for download through broadband sites. 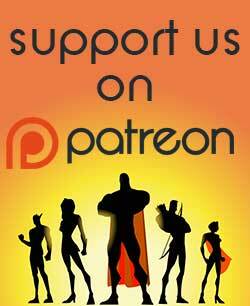 The film is produced as a collaboration between DC Comics, Warner Premiere, Warner Home Video and Warner Bros. Animation. 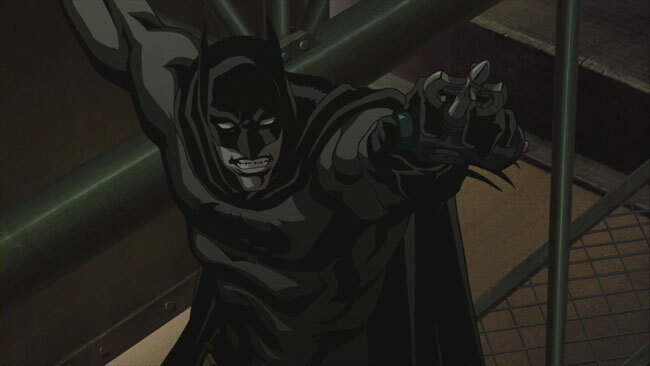 An anime fan, Burnett said he was very intrigued and inspired by the idea of allowing Japanese directors to have relatively free reign on the animated look of Batman. 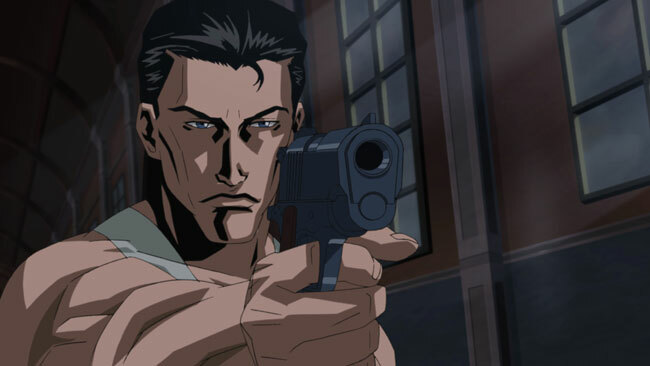 For “Batman Gotham Knight,” Burnett served as story editor for the entire film, and writer of the sixth and final segment, “Deadshot.” The segment ties together threads from all the film’s chapters as Batman must thwart an unerring assassin whose love of guns and disregard for human life lets him cross lines that even a Dark Knight shies away from. Burnett said having the opportunity to finally bring the villainous Deadshot to the screen was instant motivation to pen the script. 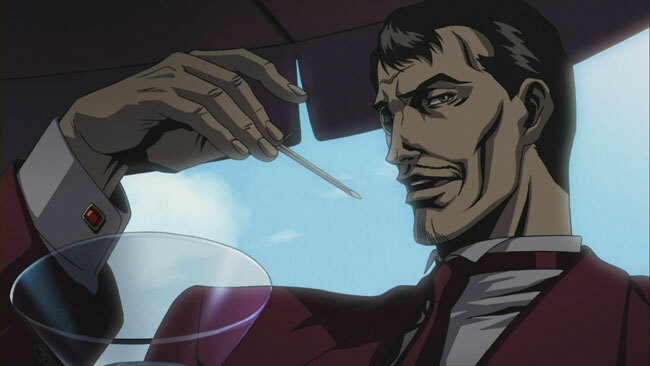 First, “Batman Gotham Knight” provided the perfect vehicle for a villain associated solely with guns â€“ an attitude that flies in direct opposition to Batman’s anti-gun approach to heroism. 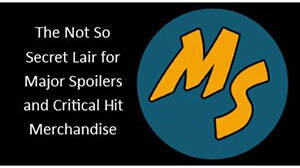 The anti-gun theme is prevalent throughout the film. Moreover, because television standards do not allow the use of “real” bullets in children’s programming, Deadshot has been kept out of Batman’s animated legacy. 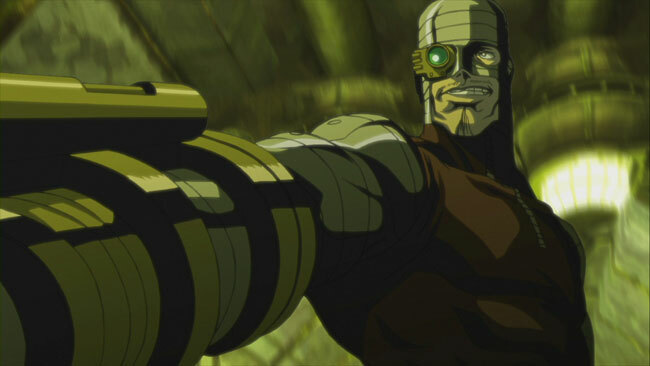 For Burnett, this was the first opportunity to portray Deadshot as he is known in comics. In addition to writing the script “Deadshot,” Burnett also story-edited the film, ensuring all six scripts â€“ from six different, widely-acclaimed writers â€“ worked fluidly together to interconnect into one story. The ever-modest Burnett said his job entailed little more than a few alterations for flow and continuity while he attempted to maintain each writer’s individualism. Overall, Burnett is pleased with the final product, and excited to see the fans’ reactions to the film â€“ particularly the use of shorter segments to tell great Batman stories. “For my segment, I think the first Deadshot murder is quite good â€“ there’s a lot of eye candy within the cityscape. The artists added fireworks and balloons and a lot of interesting elements to what ultimately is a cold-blooded murder,” Burnett said. “I like the short-form for Batman, because it feels almost like a 22-page comic book story. In short form, the stakes are elevated from the beginning, and it gives you a chance to really heighten the action quickly â€“ so you can make your points hard and fast and get out. Previous ArticleWork for a Comic Book Company!